D/F and D/A are the first and second inversions of the D minor. This means that the bass tone is shifting from D to F or A. 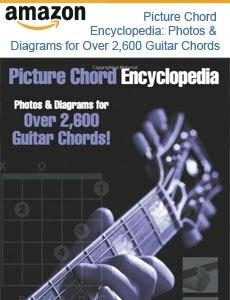 Both chords consist of the notes D, F, A. The difference is that the order of notes shifts. F is the bass note in the first inversion and A is the bass note in the second inversion. When stumble upon these chord names, you can choose to ignore the alternate bass note and play the regular D minor. It will always sound ok, but it may lack some subtle additions to the sound. Notice that the Dm/A and the regular Dm are identical except that the open A-string is included in the former.